Why Are New York’s Staffing Agencies Choosing PRI as Their Medical Malpractice Insurance Carrier? PRI has a variety of primary professional liability insurance offerings for Staffing Agencies throughout New York State. Get an indication by completing PRI’s Healthcare Facility Application. PRI is physician-owned and exclusive to New York. As a physician-owned professional liability insurance company exclusive to New York, PRI understands what it means to put the needs of New York medical facilities first. As a physician-owned company, PRI understands that protecting your reputation and interests are our number one priority. If you are ever involved in a malpractice suit, you can rest assured knowing that our claims specialists will work tirelessly to investigate and strategize on your behalf. At PRI, we will put together a team of top legal, claims, insurance, and medical experts, to bring forth the strongest defense possible on your behalf. In the past 12 months, PRI has received defense verdicts in over 90% of cases brought to trial. To learn more about our defense verdicts, click here. In addition to primary professional liability policies, PRI can offer commercial general liability policies, as well as excess policies for both underlying coverages. The underlying policies do not necessarily need to be insured with PRI; we would be more than happy to evaluate and offer excess liability policies. Please note that general liability cannot be bound without professional liability, and all coverages are subject to PRI’s evaluation and approval. Stay informed with PRI’s legal briefs. Find specialty-specific risk management content with PRI’s original articles, videos, and posts. Stay current by following PRI’s social media feeds for the latest news, information, and original articles. Keep up to date with the latest malpractice trends by attending PRI’s webinars. No physician wants to have an adverse event or become involved in a malpractice lawsuit. Unfortunately, it is impossible to completely eliminate risk, no matter how competent a physician may be. At PRI, we have trained, knowledgeable, experienced physicians to provide support to you if the need arises. Our critical care peer-supporters are available to have a confidential call to discuss an adverse event, litigation, or any frustrations or challenges related to practicing medicine today. PRI also has monthly group peer support meetings for physicians who wish to have a confidential discussion with a group of peers. 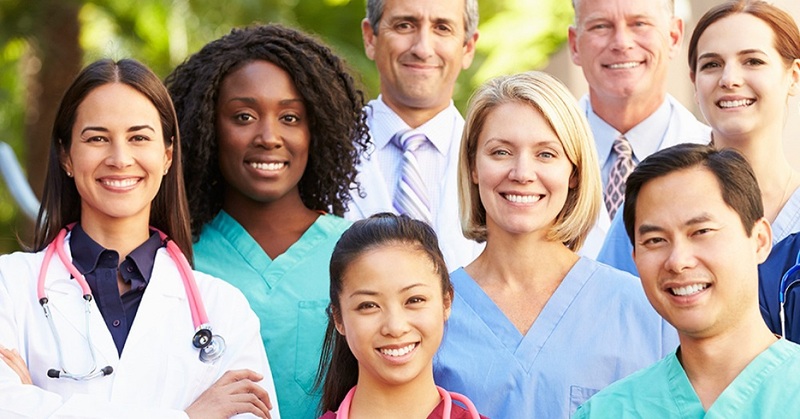 For more than thirty-five years, PRI has fulfilled doctors’ insurance needs and continues to be a leader in providing coverage to medical professionals, hospitals and healthcare facilities.